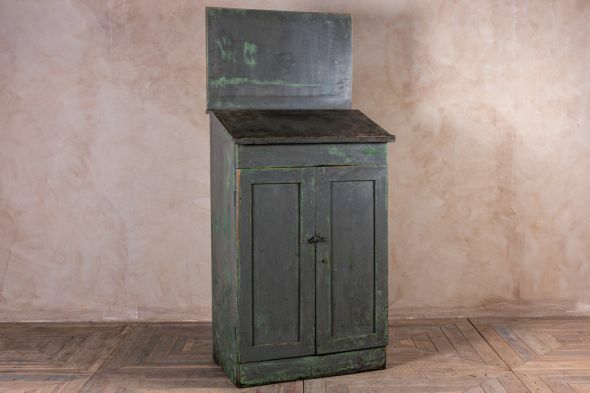 A fantastic vintage circa 1930s French butchers block table on its original stand. It features a single drawer to base section, and has had plenty of use over its lifetime. There are obvious signs of regular use, wear, and tear which has been photographed. 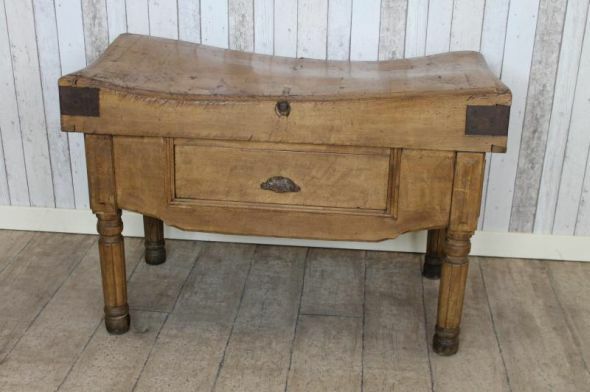 This vintage and original butchers block table has lots of charm and character, and is ideal for any large country farmhouse kitchen interior.